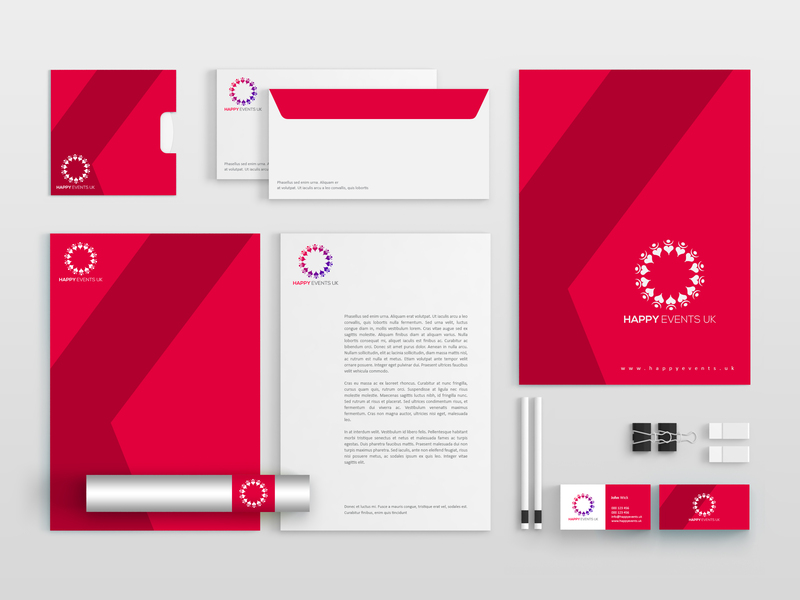 Looking for professional and creative Logo Design + Complete Business stationary for your company, We would love to earn your business and help Your venture prospers. Our concern is just to full fill your all aspects and 100% satisfaction. 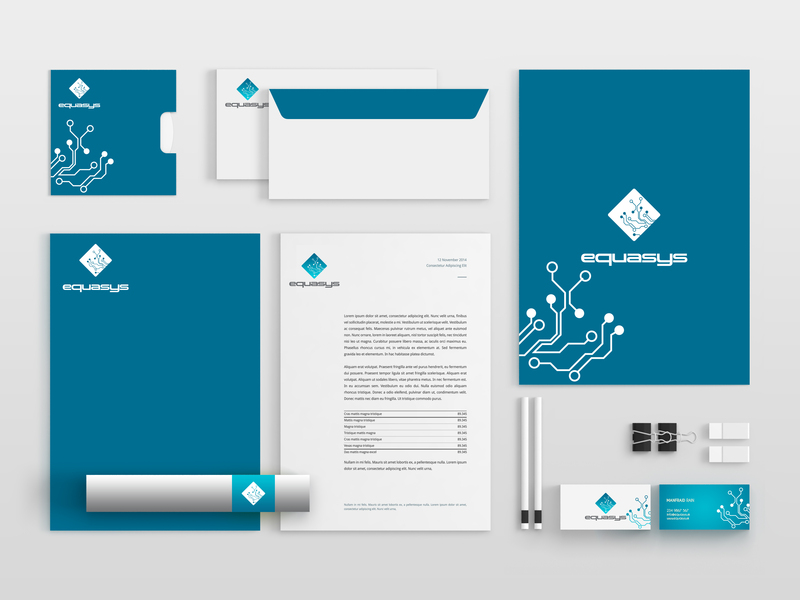 We have 8+yrs experience of designing. So now here, We are not making money. We are just making relations. We will provide you 110% satisfaction. We offer you a completely consultative and constructive approach. 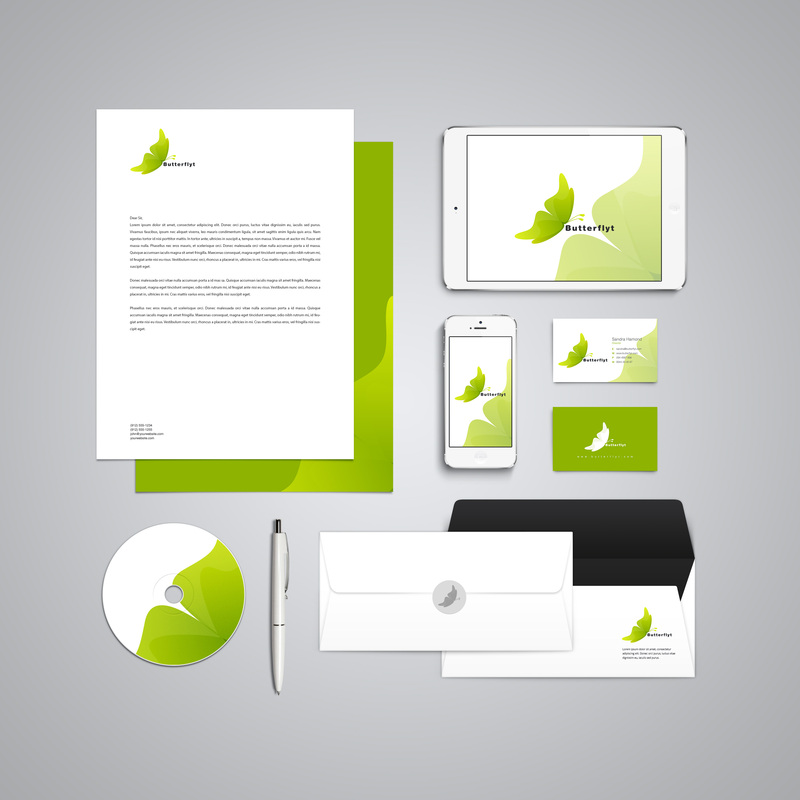 We also offer you unlimited concepts and revisions until your 100% satisfaction. 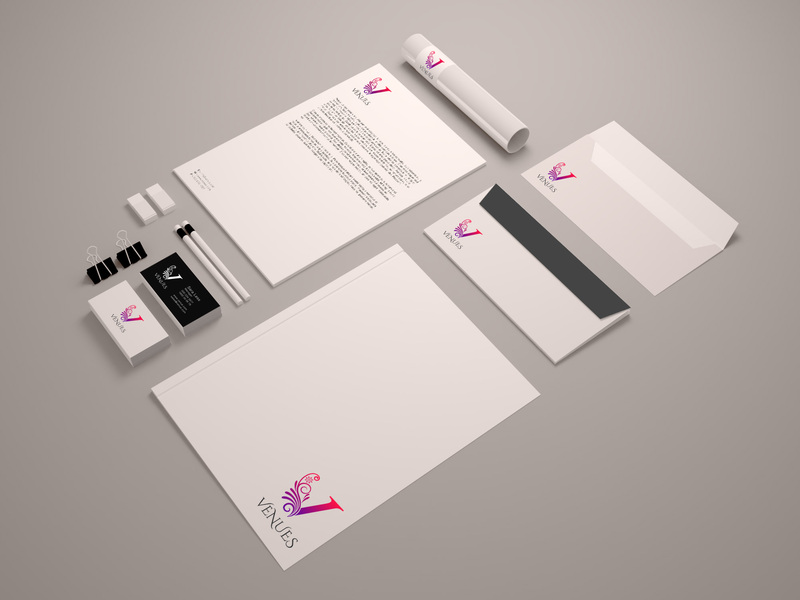 ✔ Design Your Logo + Business Card + Letterhead + Envelope + Compliment Slip + Fevicon. 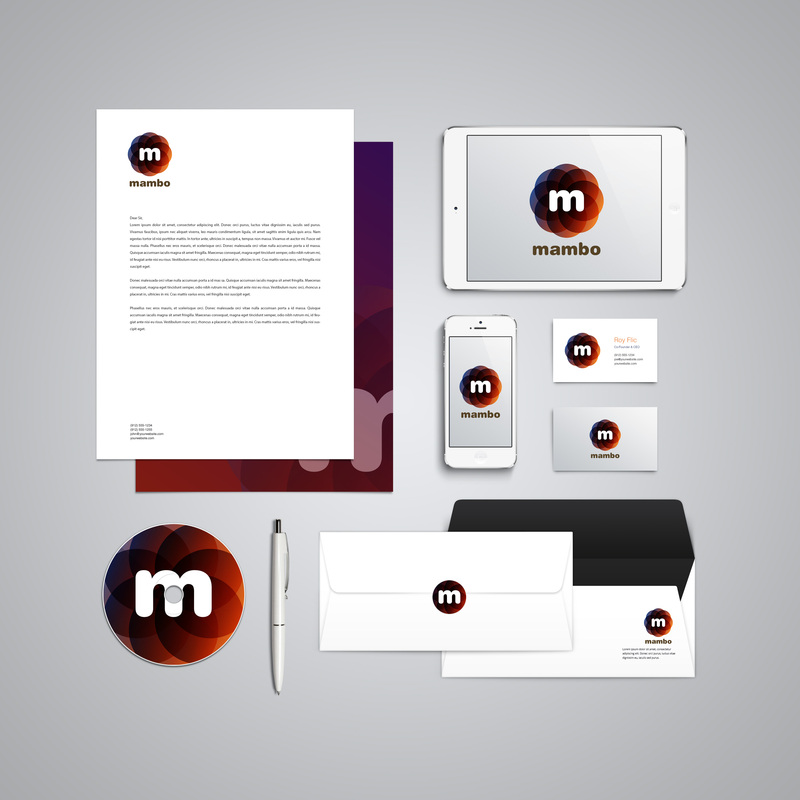 ✔ Unlimited logo concepts with revisions. 2. 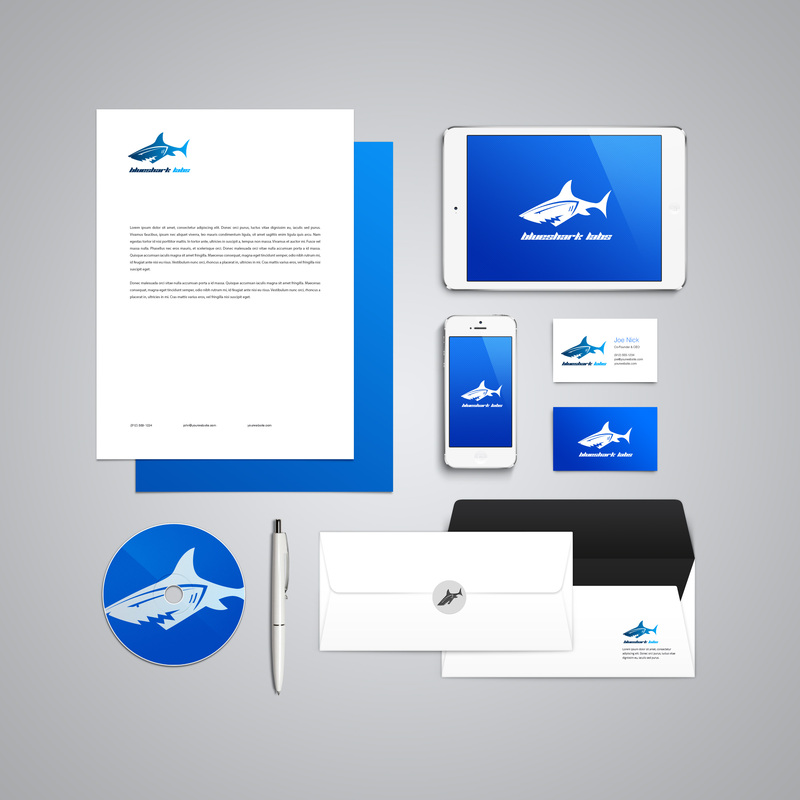 Any slogan/tagline you would like to include. Hard work and patient. TY! Thank you for you work & patience. We got there in the end and I am happy with the results! While Arcize did come up with some nice ideas, I found communication a little difficult. It felt like he/she would take on board some comments and not others. I realise that this could be misinterpretation of what I had written, but I tried to keep things simple and individually list changes that I required. It sometimes felt like Arcize would read and action some of the list but not all of it. He/she did keep trying and we got there in the end. Arcize was very patient; we made a LOT of changes, and PPH actually closed the job down, however, we re-bought and got everything finished as we wanted. 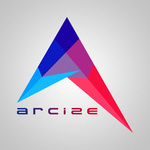 Arcize also sent us various copies of the logo in many formats, so can be used anywhere. Much appreciated and thank you for your patience.